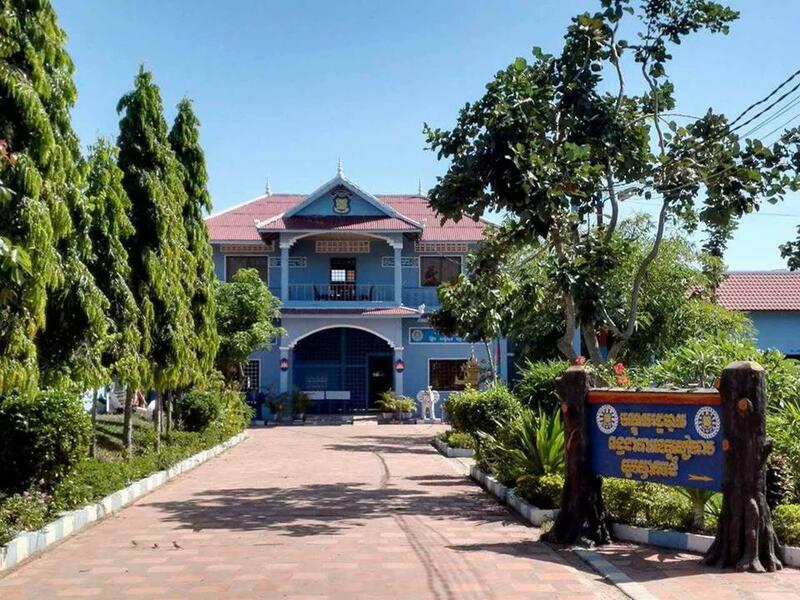 Phnom Penh: The Ministry of Justice considers the prison in Siem Reap to be nationwide model for penitentiaries, due to the good management and administration. 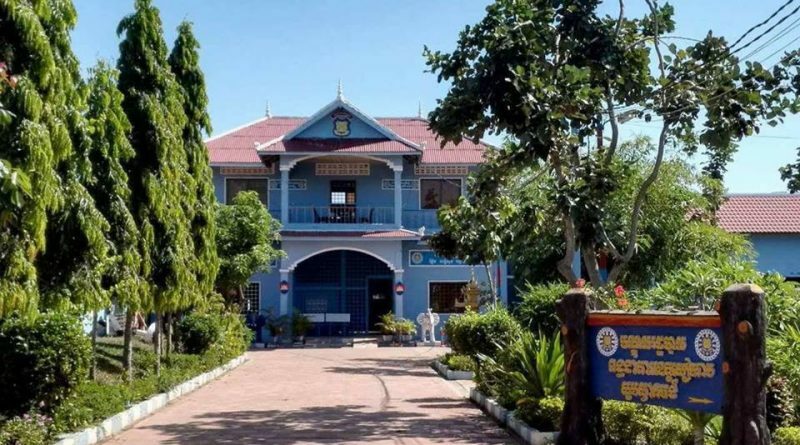 On the occasion of leading the Cambodian Human Rights Commission (CCHR) to monitor the human rights situation in the Siem Reap provincial prison on 14 September 2018, Ministry of Justice spokesman Chin Mine said that Siem Reap prison could be considered a model prison in Cambodia. . 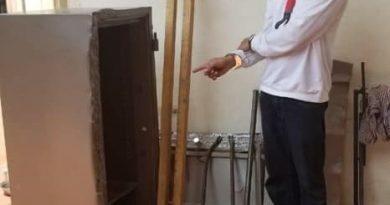 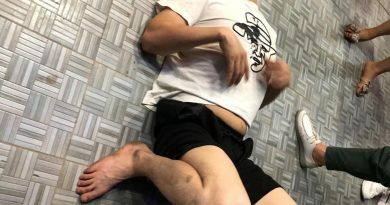 However, the spokesman admitted that other provincial prisons faced many challenges, but Siem Reap Prison was well organized and adhered to the principles of human rights and prison standards.